Achieving your dream smile is now easier thanks to innovations in dentistry. With multiple cosmetic dentistry options, everyone can achieve a celebrity-worthy smile. At Forster Dental Centre, cosmetic dentistry solves minor teeth imperfections such as chipping and discolouration. Patients can choose from a variety of options including porcelain veneers. These thin covers are a miracle and are popular for achieving an improved smile profile. If you’re suffering from an unattractive smile, porcelain veneers might be the best for you! Porcelain veneers are cosmetic dentistry equipment attached to the surfaces of the teeth to mask minor imperfections. They are made of tooth coloured materials and are nearly impossible to tell from a natural tooth. Each veneer is customised to a person’s unique measurements. They are carefully crafted to emulate the look and feel of natural teeth. Veneers are ultra-thin; however, they can still participate fully in your teeth’s heavy functions such as biting. With proper care and good oral hygiene, porcelain veneers can last up to 10-15 years. The following are some of the minor teeth imperfections effectively solved by veneers. Not everyone is an ideal candidate for porcelain veneers. If you have a smile that you are not satisfied with, ask your dentist for an evaluation. If you have been identified as a perfect candidate for the procedure, the dental veneer process commences. Your dentist will perform a smile analysis to determine the necessary steps. You may be allowed to try on sample veneers for a diagnostic mock up of your desired smile, or a cosmetic imaging may be performed. Once the desired smile is determined, and your measurements are taken, your dental veneers will be crafted. Getting porcelain veneers may take up to six weeks as the veneers are carefully crafted to achieve the desired result. 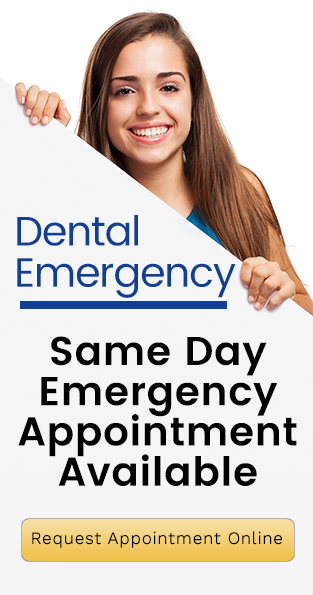 The six weeks may be divided into two or three dental appointments and begins the moment you are identified as an ideal candidate. 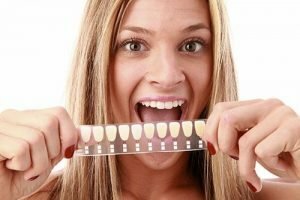 The process includes assessment, selecting a matching shade of porcelain, taking tooth impressions, bonding the veneers, and possible trimming of the tooth and veneers. Talk to your Forster Dental Centre dentist today to know if you are an ideal candidate for this amazing cosmetic dentistry option. Achieve your dream smile with porcelain veneers.